This Is A Great Opportunity To Live In The Private Residences Of The King Edward Hotel. Great Layout With Luxurious Finishes! The 5 Star Amenities Will Help You Enjoy Life. Gym, Spa, Concierge, Room Service, Party & Media Room, Guest Suites, Club Lounge, Cleaning Services, Etc. Transit, Financial & Entertainment Districts, Distillery, Shopping. Walk Out Your Door And The City Is At Your Fingertips! A Must See!! 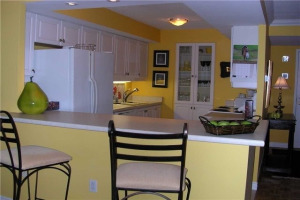 Integrated Fridge & Dishwasher, Built-In Stove, Hardwood Floors, Granite Counters.